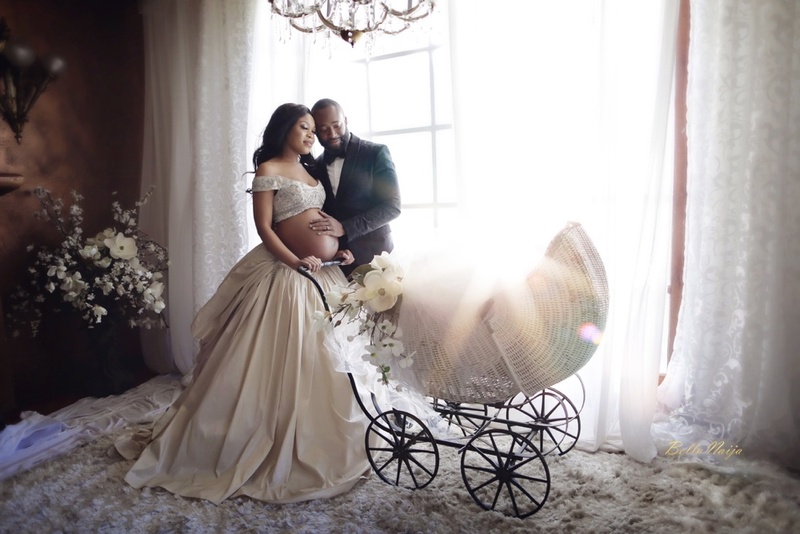 Becoming a parent is such an amazing blessing in life and sharing this with the love of your life is even more amazing. 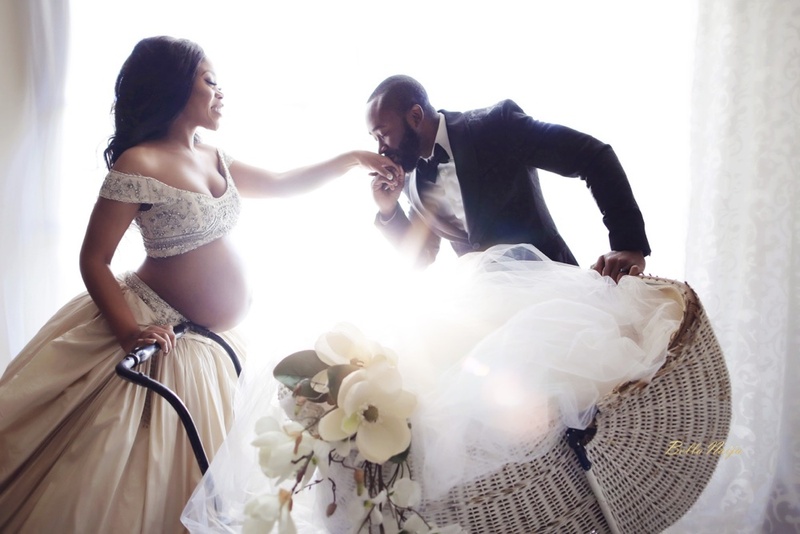 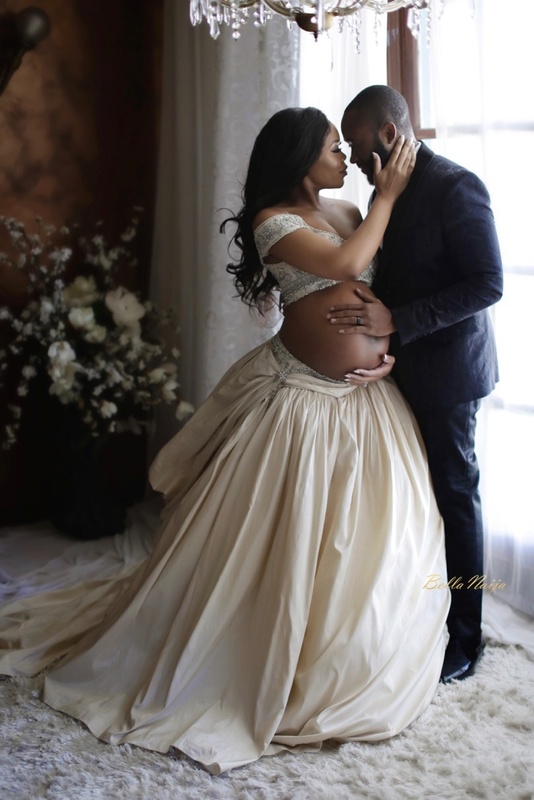 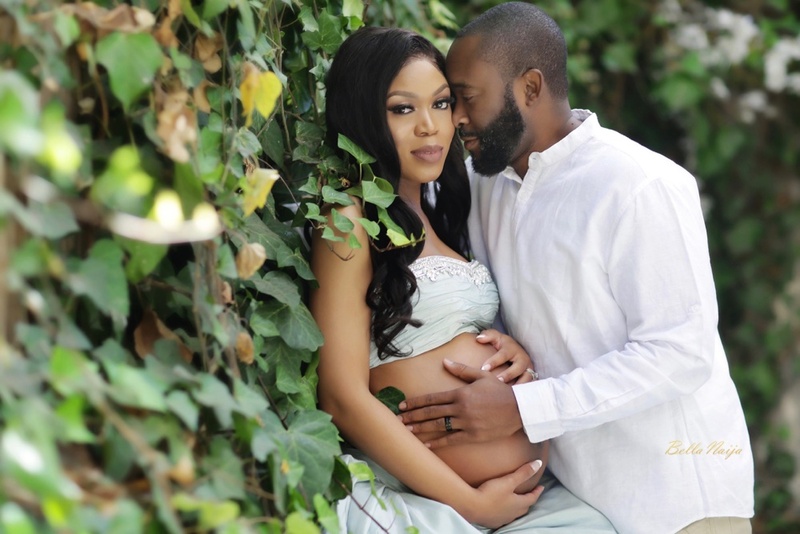 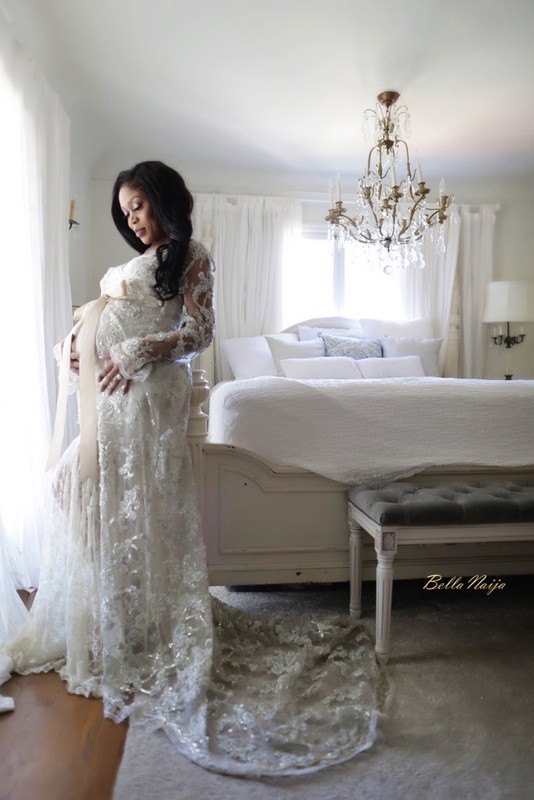 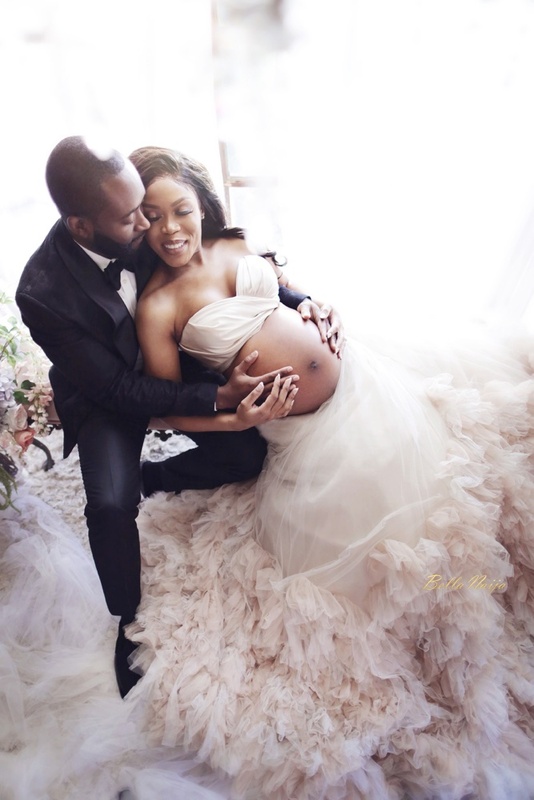 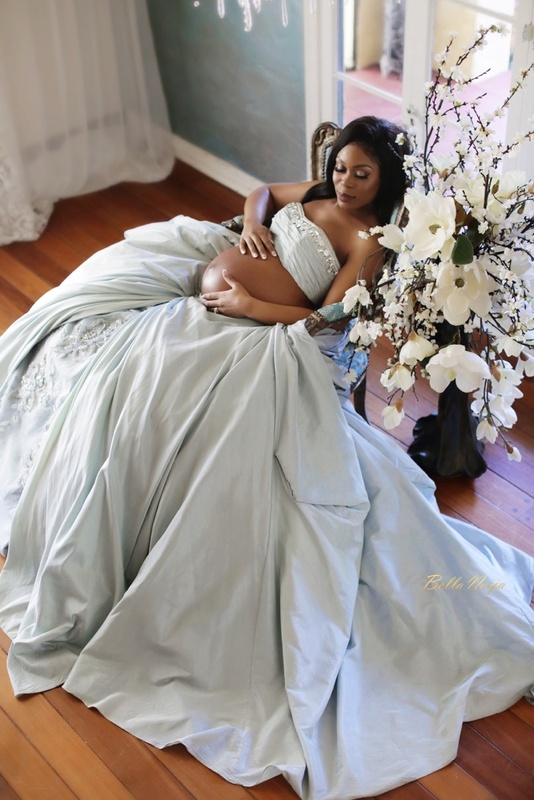 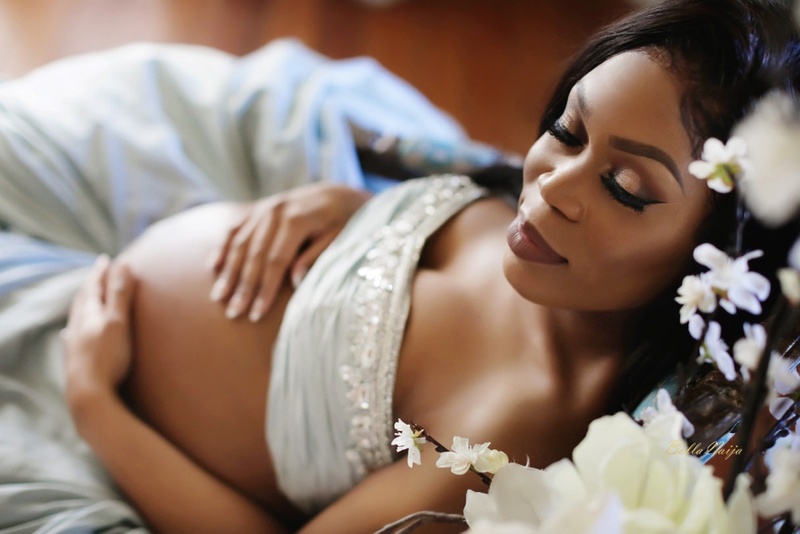 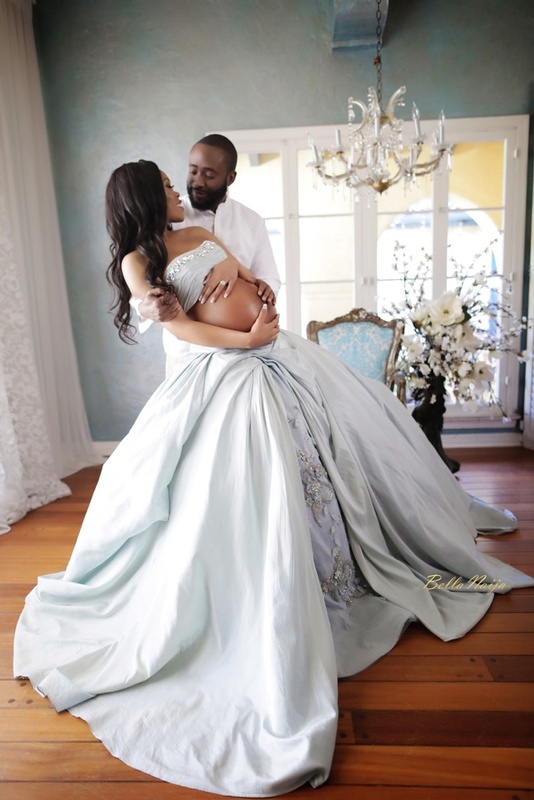 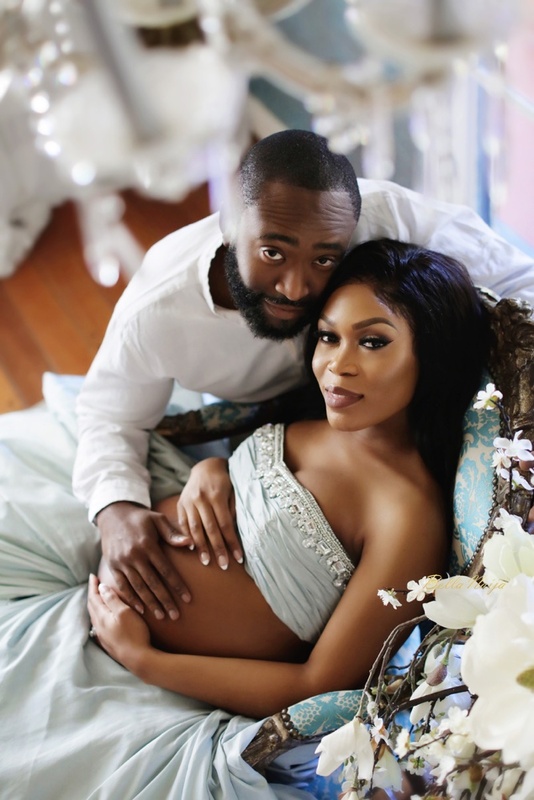 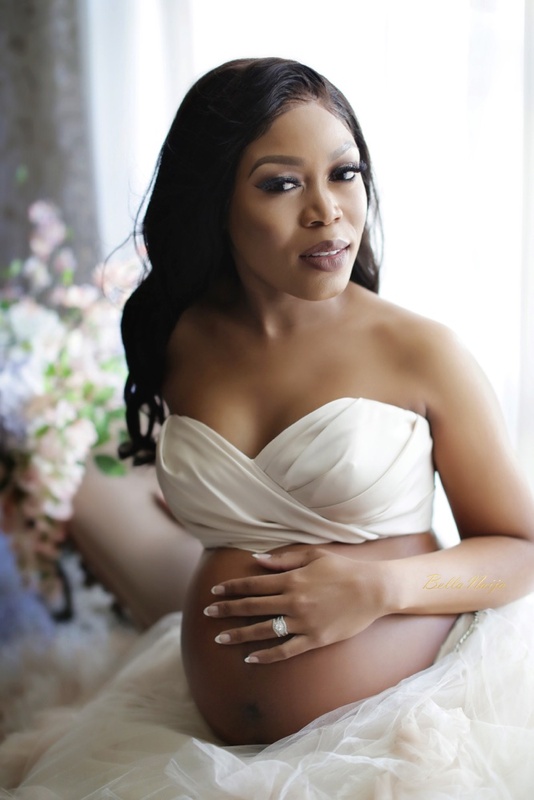 BellaNaija Weddings couple, Ozo & Uzo are expecting twins very soon and they’ve shared their beautiful maternity photos with us at BellaNaija Living. 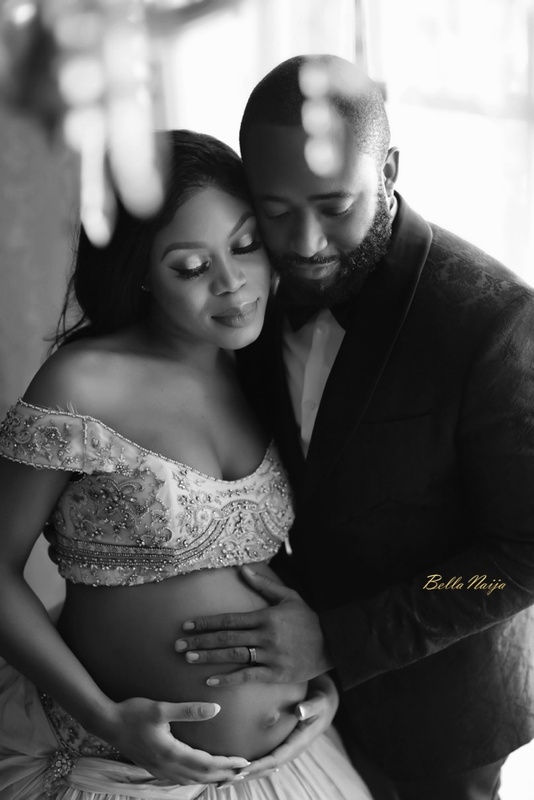 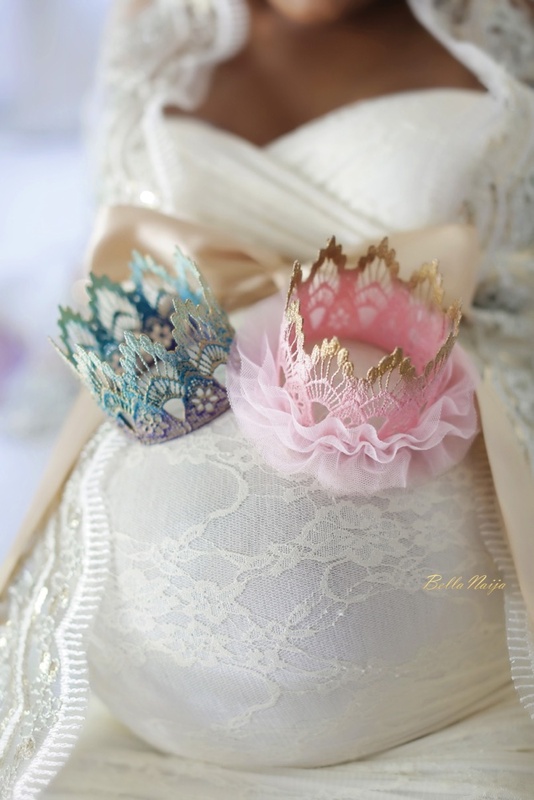 BN Living wishes the couple a safe delivery and all the happiness in the world for them and their little ones on the way. 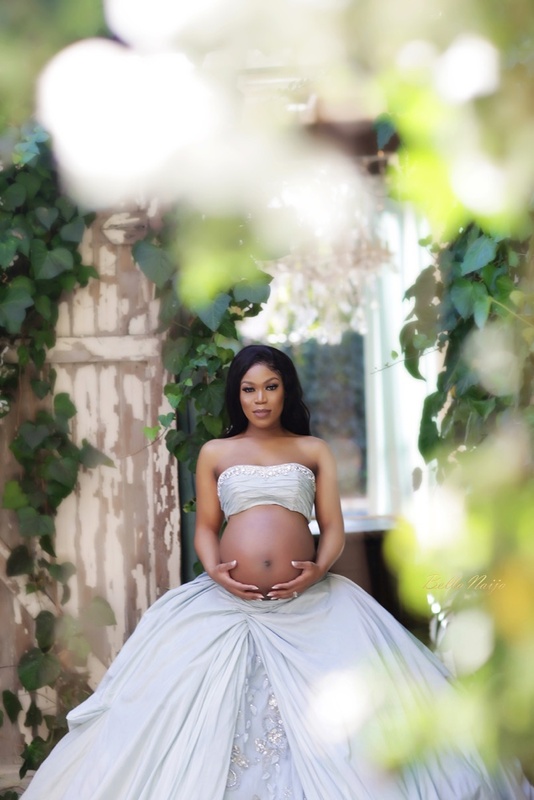 What’s the name of the photographer who took this breathtaking pics. 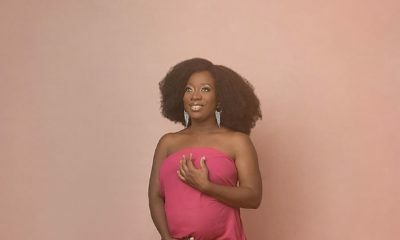 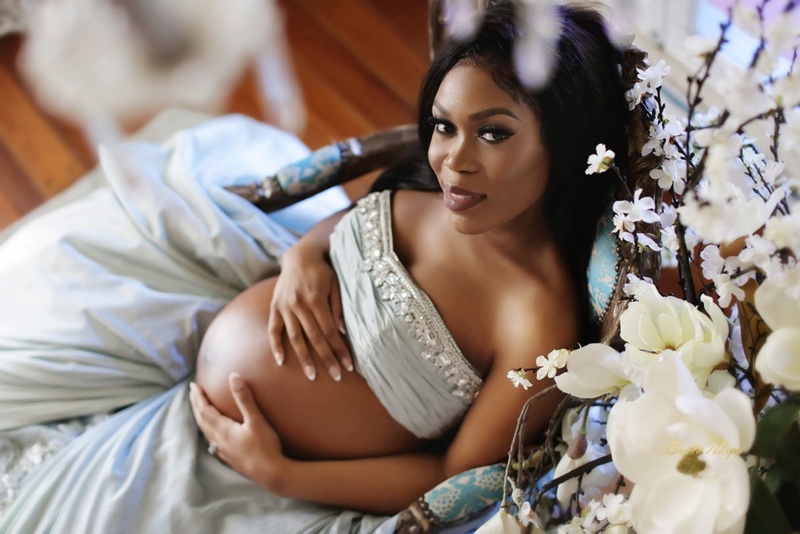 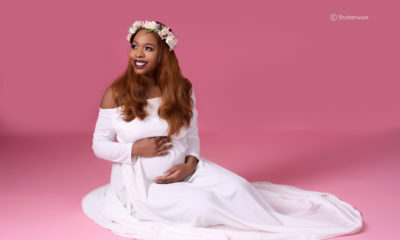 We need to know naw..
Sisi Yemmie is Bumping & Glowing in this Maternity Photo ?